Dr Hauschka's Volume Mascaras create thick, intense lashes. The special lash-building brush also helps to prevent eyelashes from clumping. 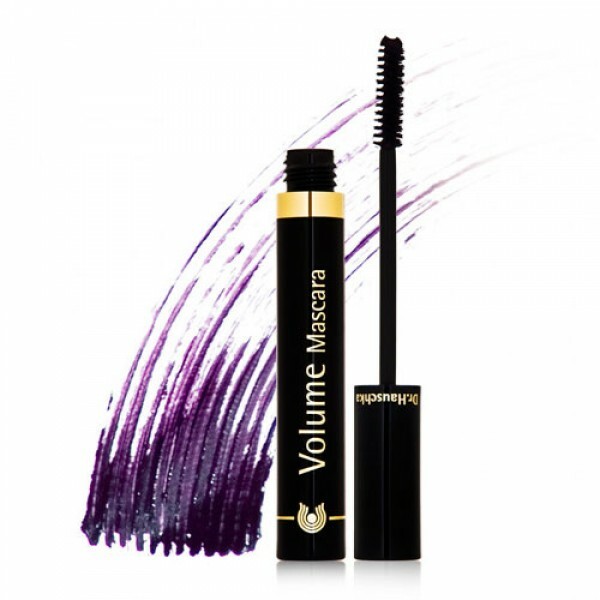 This fast-drying Aubergine mascara thickens and define lashes naturally.